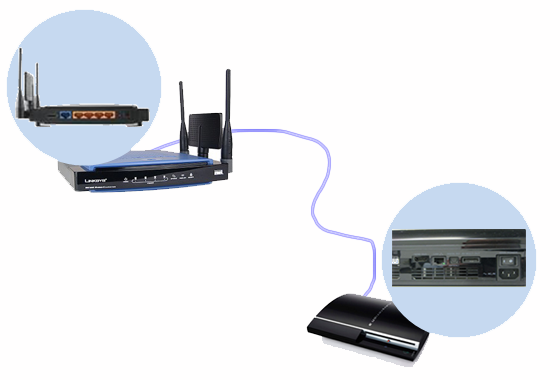 The following article will help you to configure a wired connection between a PS3 and Linksys router. Plug in one end of an Ethernet cord into an available Ethernet port on the router. Plug in the other end of the of the Ethernet cord into the back of the PS3. 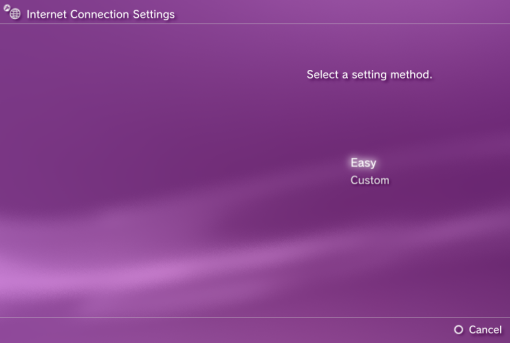 From the main menu on the PS3, select Settings and click on Network Settings. 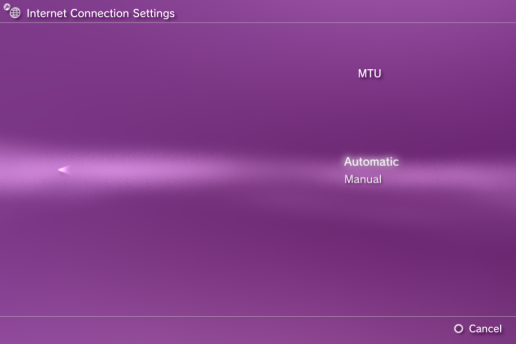 Next, select Internet Connection Settings. NOTE: If you receive the following message, Click Yes. 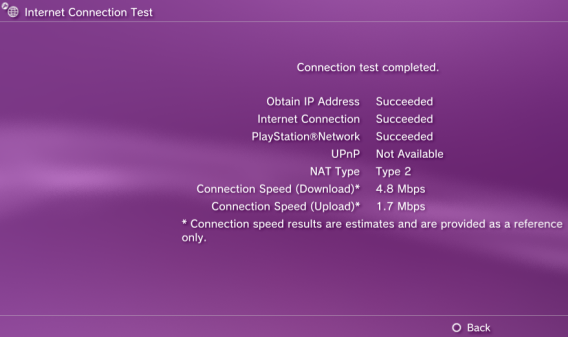 NOTE: You need to have the internal wireless adapter already connected to the router to receive this error message. On the Select a setting method, select Easy. 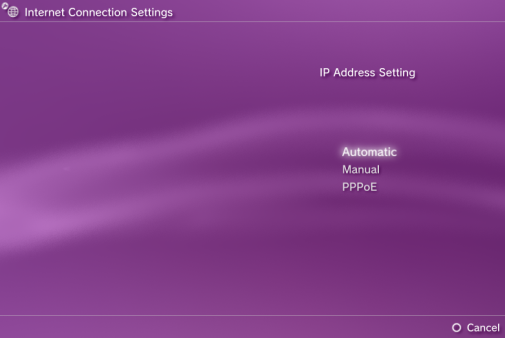 Select Automatic under IP Address Setting. 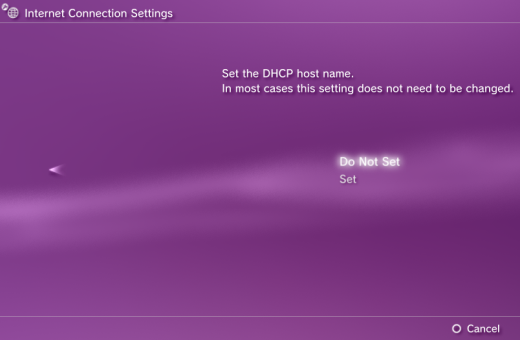 Select Do Not Set when the PS3 asks about a DHCP host name. 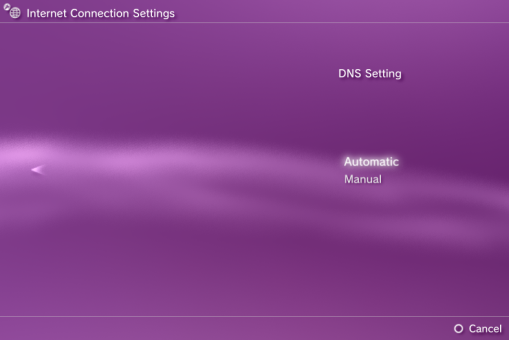 Select Automatic under DNS Setting. 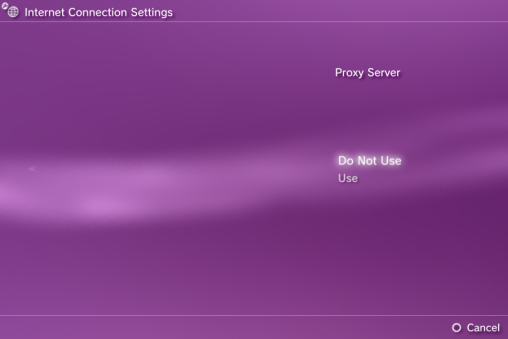 Select Do Not Use under Proxy Server. 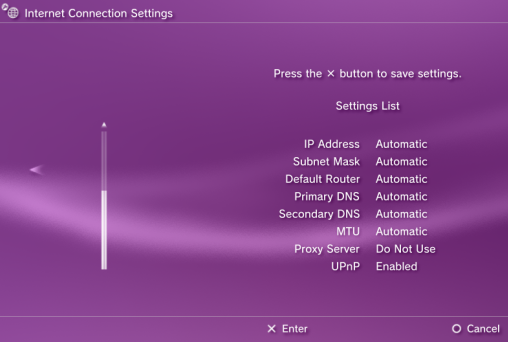 On the Settings List menu, press X Enter to save the settings. 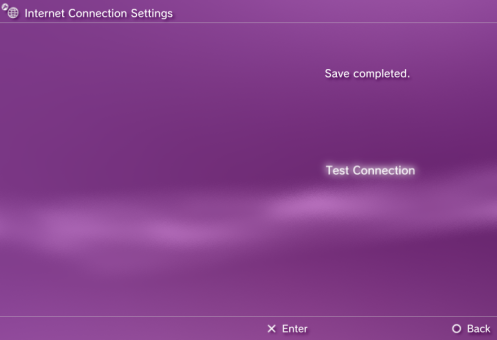 You will see the result of your connection test on a similar screen as below. Now let's test the connection. 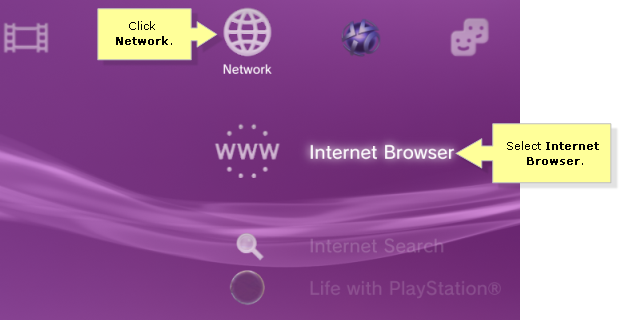 Go back to the main PS3 menu and scroll over to Network and select Internet Browser. 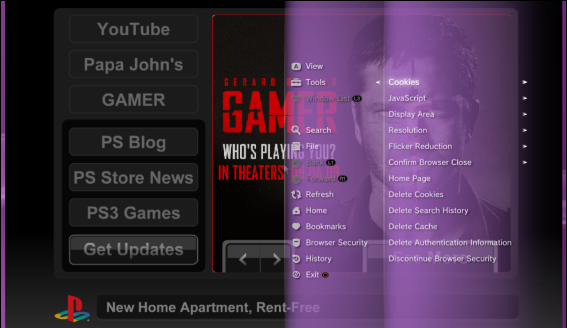 Next, try to load any web page. 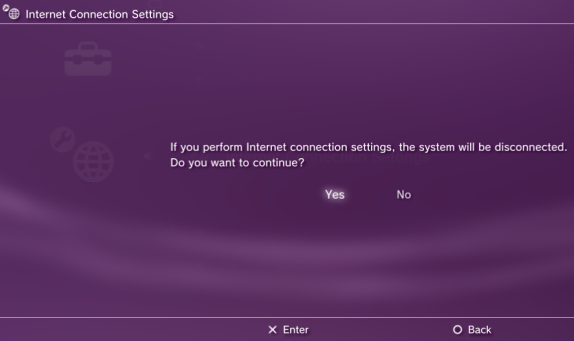 If a page loads, then the PS3 has been successfully configured.